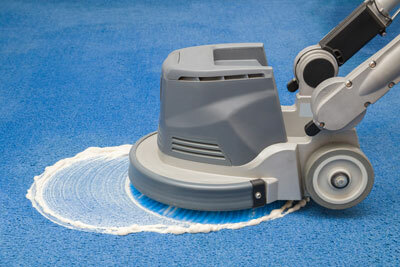 Many people don't realize how beneficial regular carpet cleaning is for the look, feel, and health of their carpet. With summer behind us and the holiday season around the corner, it's a great time to revamp the look of your carpet. Fall is a great time of year to have professional carpet cleaning done in your home or office! Below are 5 reasons why it's time to call in the professionals to get your carpets cleaned. 1. Allergies: If you or members of your family or co-workers have allergies, carpet cleaning can greatly help. During the summer dust, pollen, and other particles accumulate in the fibers of your carpet. This can do a number on your allergies. Carpet cleaning can remove these contaminants, as well as remove dust mites and bed bugs that may have created a home in your carpet. 2. You Have Children/Pets: As a parent, you know that something is going to end up on the carpet from either your kids or pets. You may have tough stains on your carpet from mud, drool, grape juice, or paint. Professional carpet cleaning can help rid your home of these stains that regular vacuuming simply can't handle. 3. 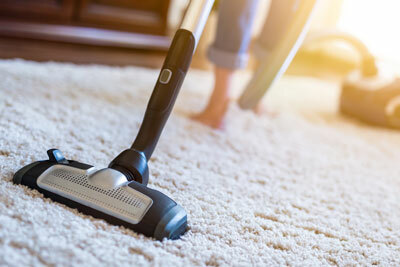 Easier Maintenance: When regular professional carpet clean is incorporated into your routine, it makes the day-to-day maintenance of your carpet much easier. Consider having your carpets cleaned once a year for a low traffic home or office, and once every 6 months if you have high traffic. 4. Get That "Like New" Carpet Look: As time goes on your carpet wears and becomes discolored. If you are ready to brighten up your home or office this fall, professional carpet cleaning can breathe new life into your old carpet. It will also help spruce up your home or office as the time for holiday gatherings approaches.